Castleford boss Daryl Powell has shot down talk ahead of Thursdays game, that Hull FC coach Lee Radford is under pressure. The KCOM stadium will host the visit of the tigers, who are looking to dish out a thirteenth consecutive defeat on Radford's men, the second of the 2019 season. Powell thinks that Radford should get more respect as he's led Hull to double Challenge Cup titles. He said: “They played well last week, it was a good game. Hull KR defended really well. Hull are moving the ball a bit more than they did last year, particularly in yardage areas. “I thought they really challenged Hull KR and they lost at the death so it’s ridiculous. Radders has done a great job there. Particularly the back end of last year the amount of injuries they had, they’ve had a tough period, but this will be a tough game. 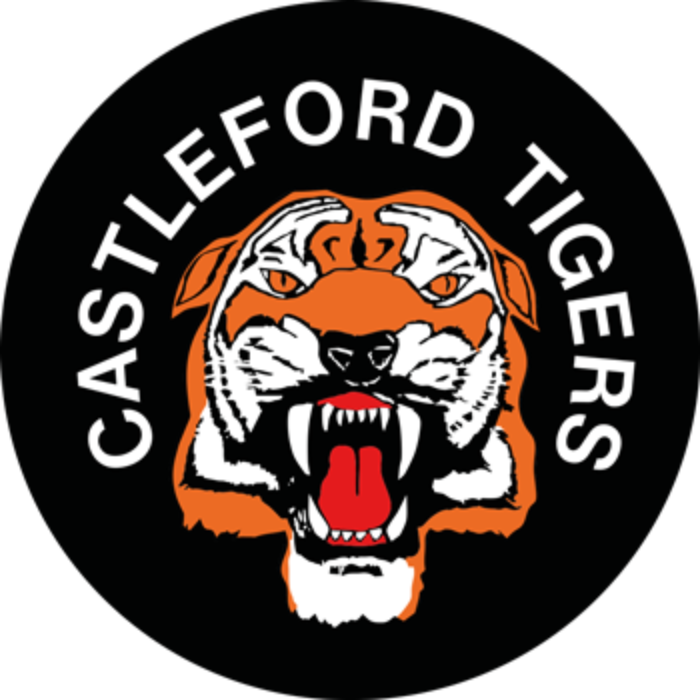 Castleford will need to decide on attacking options for Thursday's game against Hull, as two of the teams main forwards, picked up injuries. The tigers will be looking to continue their winning start to the campaign with another win. A head injury ended Mike McMeeken's game in the early moments of the game against Catalans last Friday, and Matt Cook is also out injured. “Matt is a doubt. He probably won’t play,” Powell said. “There’s a couple of changes in there, but we’re not far off. I thought Alex Foster did a great job in the back-row when he came on for Mike so he will take that role again.